Were back!! Greetings Family; first and foremost we would like to thank our faithful listener's and those that are "sitting in our living room" for the first time for your continued support and participation, It could not be family without you. "What does it take to make a Martial Art/Artist legit in your eyes?" Join your host Soke Haisan Kaleak this Friday June 24th, at 8pm. For another thought provoking edition of Making The Connection. We would like to hear from those that are just starting their journey into this wonderful lifestyle to those Masters that have been with us for awhile! 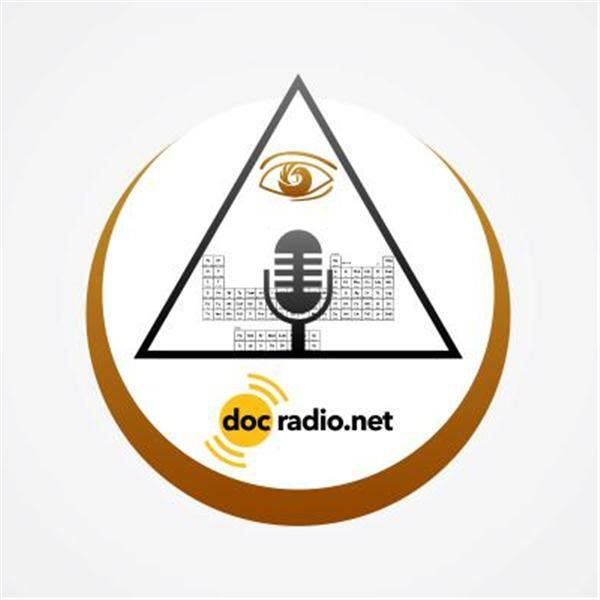 You can listen to the show @Docradio.net or reach us by phone at (646)716-6825. And remember to press 1 to talk to your host.